What Does Code C1421 Mean? If you have a check engine light (CEL) with DTC C1421 set in system memory, this may refer to different systems, depending on which vehicle you are working on. That’s because C1XXX DTCs (diagnostic trouble codes) are manufacturer-dependent. In other words, Toyota’s definition may be different from Ford’s definition, and so on. 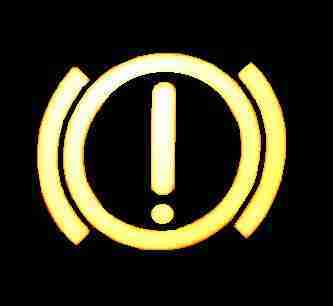 The Brake Warning Light will most likely illuminate if you have a Toyota Brake Actuator problem. Ford, Jaguar, and other vehicles use this code in reference to the adaptive suspension system. In adaptive suspension systems, the chassis control ECU uses solenoid valves to control hydraulic fluid flow in the shock absorbers or dampers. More fluid flow gives a softer ride, while less fluid flow gives a firmer ride. If the chassis control ECU detects a problem in the circuit to one of the damper solenoids, it will go into a default mode, if possible, and set a warning light. DTC C1421 is defined as “Damper LF (Left Front) Circuit Short to B+ (Battery). There may be other definitions related to DTC C1421, but these appear to be the most common. What are the symptoms of code C1421? Depending on the vehicle, a fault related to DTC C1421 may exhibit itself in different ways. Toyota vehicles braking may be inhibited and safety systems like ABS, brake assist, and traction control may be disabled. Ford vehicles may default to the firmest suspension setting, resulting in a firmer-than-normal ride quality. Jeep vehicles, in slippery situations, will not deliver the expected traction boost on demand. How do you troubleshoot code C1421? Troubleshooting these systems depends entirely on which vehicle you are working on. Toyota says to simply replace the brake actuator. Check with a professional before condemning this multi-thousand-dollar component. Ford adaptive suspension systems will require an EWD and DMM (electrical wiring diagram and digital multimeter) to find the short circuit. Do not forget to check the circuit and the solenoid itself. If a Differential Lock is commanded, but the control unit sees excessive wheel slip, it will determine that there’s a problem in the system. 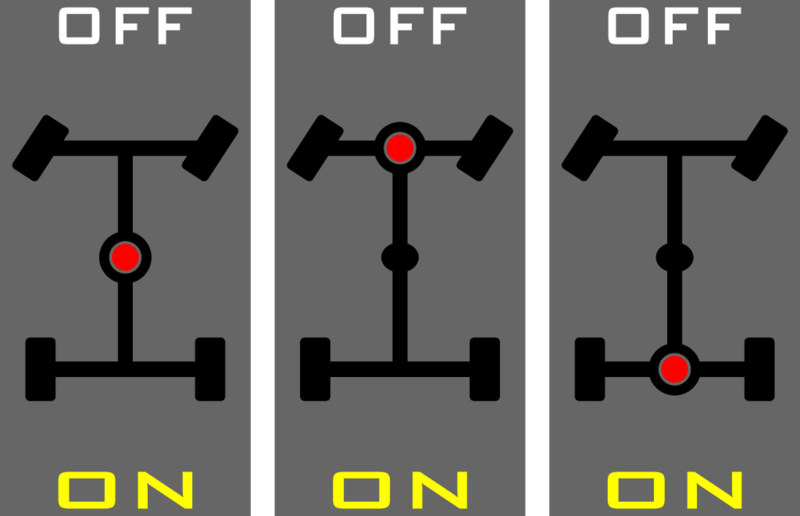 Jeep vehicles may require both electrical and hydraulic tests to determine why it is slipping while lockup is commanded. None found. Ask a question about C1421. On dirait que vous avez la définition Toyota, donc il s’agit d’un court-circuit dans le capteur de pression du maître-cylindre de frein. Le problème est qu’il semble qu’il n’y ait pas d’accès à l’essai même à l’intérieur de l’actionneur de frein. Le diagnostic de Toyota dit simplement «remplacer l’ensemble de l’actionneur de frein.» Voici un schéma de câblage électrique, mais je ne suis pas sûr si cela aidera. Excuses pour la traduction de Google. Aqui esta la diagrama eléctrica de ese sensor, pero parece que no hay acceso dentro de ese conjunto.